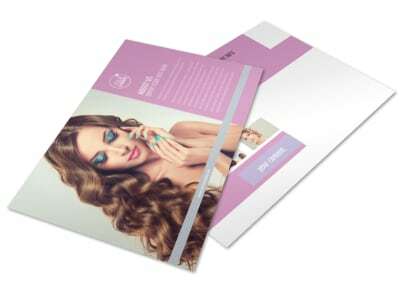 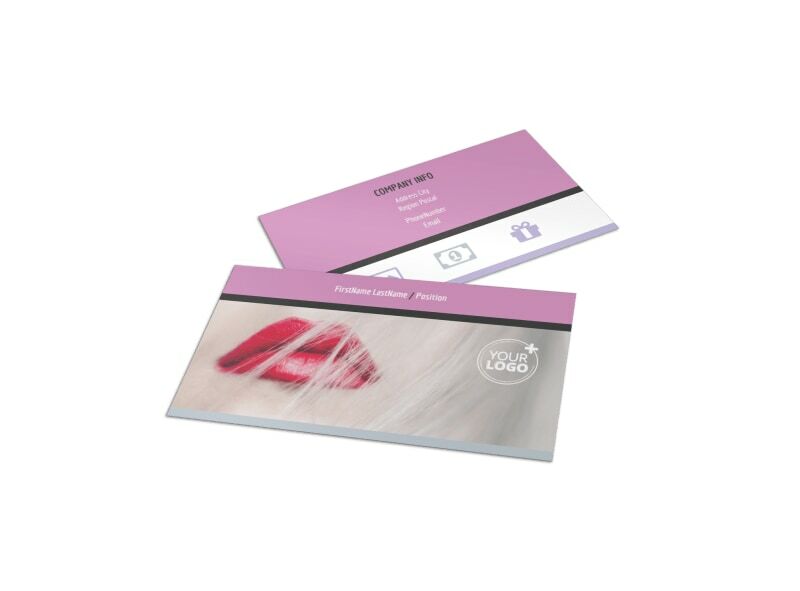 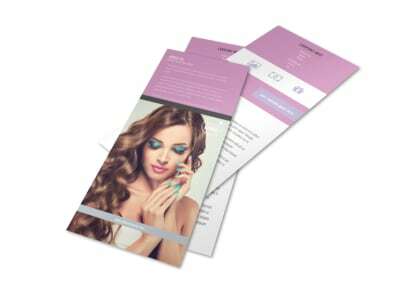 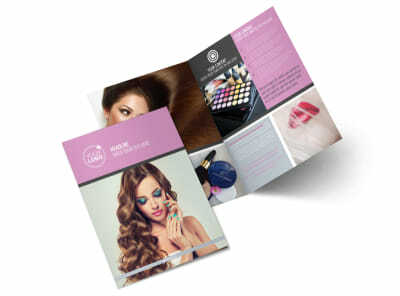 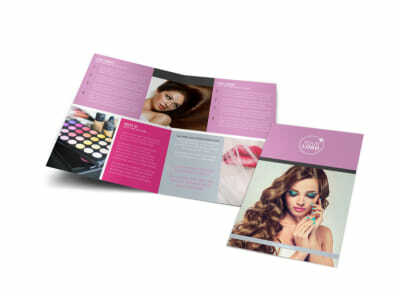 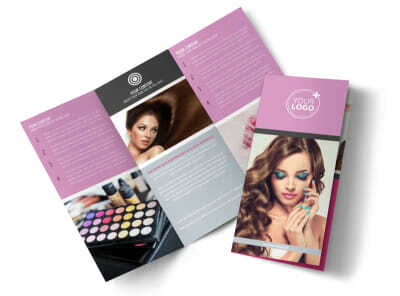 Customize our Professional Makeup Artist Business Card Template and more! 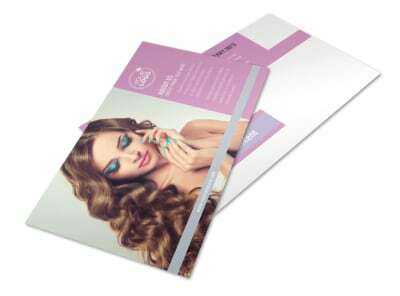 Leave your professional makeup artist business card with clients so they know just who to call when it's time for a new look or special event. 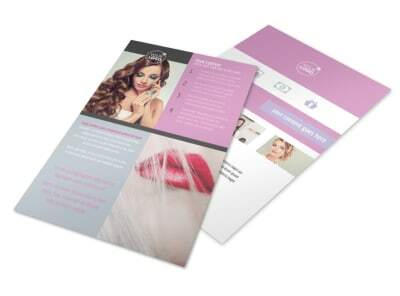 From brides to prom revelers, provide your contact info using custom text, upload your logo or photo, and choose custom color scheme and more. 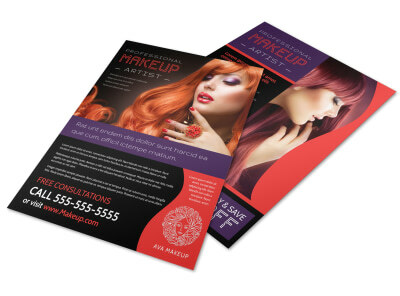 Put your best face forward with your own design today.